Do you want to make a difference while also experiencing a new culture and country all at the same time? There’s an amazing opportunity knocking at your door… It’s volunteering abroad! It’s your ticket to seeing the world while also changing it. 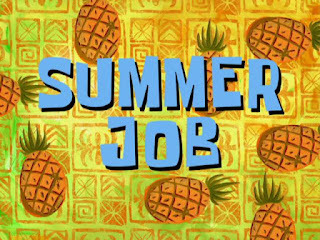 It’s a great way to add experiences and skills to your resume while shaping your career decisions. Additionally, it’s a way to meet new people and expand your network. You will get to immerse yourself in a new culture and learn how people across the globe live day-to-day. 1. What type of environment do you want to volunteer in? 2. Where is the company/organization located? 3. Is the type of work you want to do related to your future career goals? 4. What are the costs and time commitments required to travel abroad? Brock University offers unique experiences for those wanting to volunteer abroad, including Alternative Reading Week. During the October and February reading weeks, students are given the opportunity to get involved in local and international community projects. In the past, Brock has partnered with Habitat for Humanity (South Carolina, U.S. & El Salvador) and Outreach 360 (Dominican Republic). Registration filled up quickly but there are still spots for the Habitat for Humanity trip in South Carolina during the February Reading Week! Sign up as soon as possible to secure your spot. SEA is a service-learning program organized by Brock’s Faith and Life Centre that is partnered with many Brock faculties and departments. They work with students to connect their career goals with social justice. 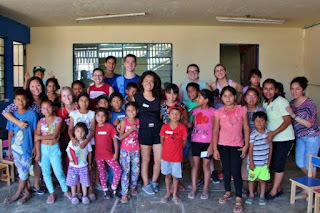 They offer volunteer experiences that cater to those studying Education, Nursing or Health Sciences but anyone is invited to help regardless of their program of study! 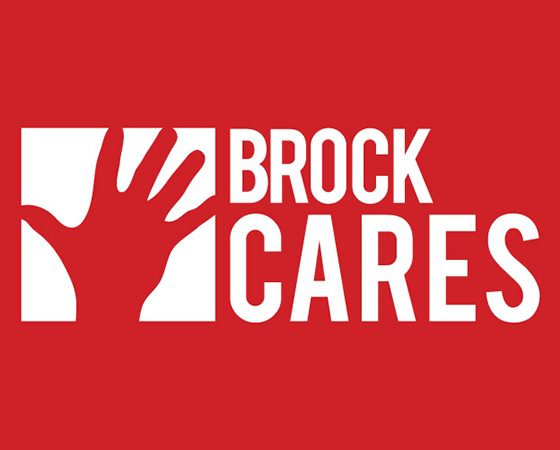 For more information, visit brocku.ca/sea or email any questions to sea@brocku.ca! For questions, information or resume and cover letter reviews, visit CareerZone in Guernsey Market in the new year! Happy Holidays!